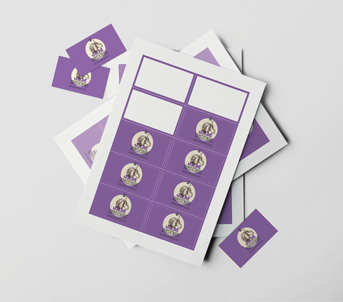 Medium rectangle stickers give you all the space you need for your essential company info and unique branding. 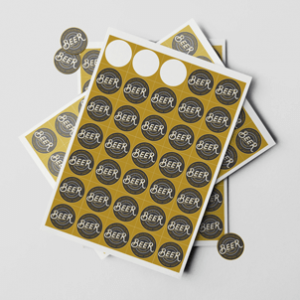 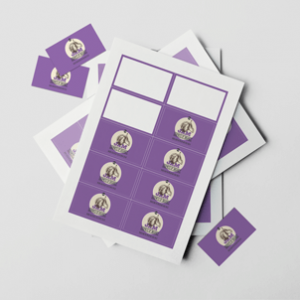 Measuring 63 x 88mm, our custom medium rectangle stickers are printed on high-quality 190gsm paper. 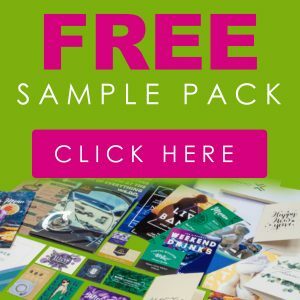 Create your own online for free!